Everything about Long Range Wireless Data Communication - LoRa. 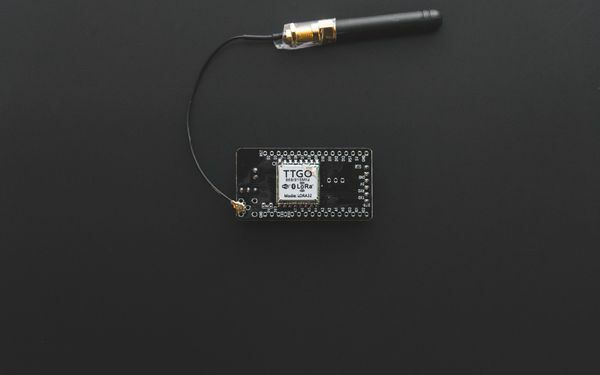 Connect your TTGO T-Deer Pro Mini LoRa to THETHINGSNETWORK. A short description how to connet the TTGO Pro Mini Lora Module with an Atmega328 and the LMIC Arduino Library to the thethingsnetwork.